Posted on: 11th February 2019 . Oakleaf Partnership would like to welcome and introduce new starter, Merrick Webb. 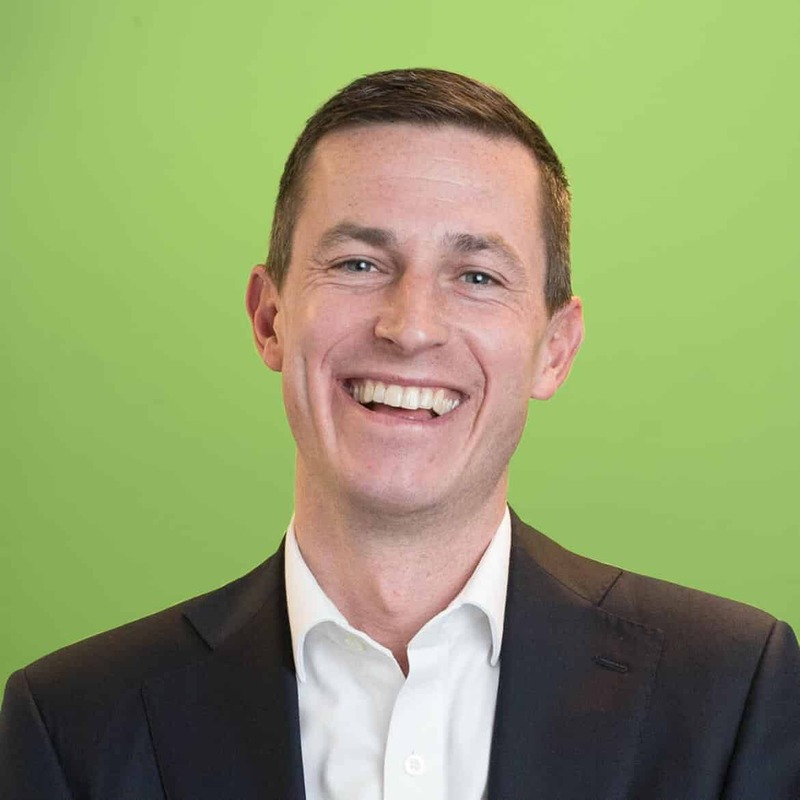 Merrick brings with him experience recruiting for a variety of business support roles in London as well as his Operations Management skills from an adventure holiday business. 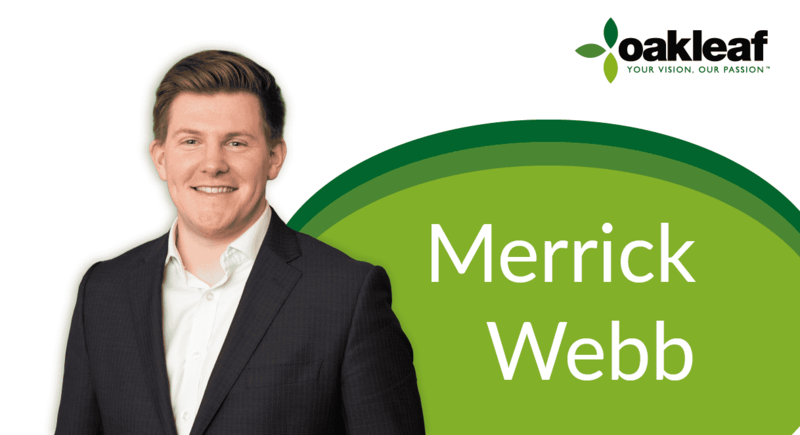 Merrick continues his adventures with Oakleaf and will be joining our market leading Financial Services team, specialising within the junior market on roles up to and including AVP. While working closely with Jessica Phelan, Alan Hewett, Charlotte Matthew and the rest of the team, Merrick will be recruiting for core HR roles – Generalist, Recruitment, L&D, ER, Shared Service and Talent amongst others. Exciting times for our expanding business (watch this space) and we are looking forward to having him on the team!